the best dental care possible in a welcoming environment with christian concern. Dr. Sumrall is a graduate of the Medical College of Georgia School of Dentistry in Augusta, class of 1981, and has been practicing dentistry in Warner Robins for over 34 years. In the mid 60’s Dr. Sumrall’s family moved from his birthplace of Thomasville, Georgia to Warner Robins when his father, the late Joe T. Sumrall, senior, became the head football coach at Warner Robins High School. 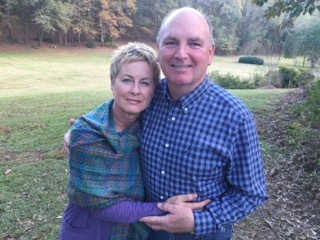 It was within the Houston County school system that Dr. Sumrall received his college prepatory education, graduating from WRHS in 1973, and a successful athletic experience, earning him a football scholarship to The Citadel in Charleston, South Carolina, class of 1977. 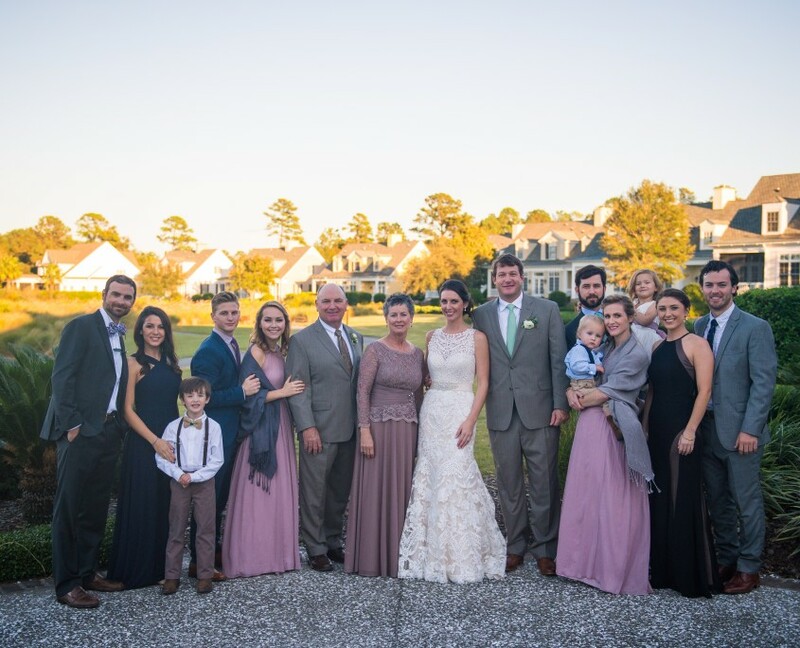 In 1978, Dr. Sumrall married his wife, JeffreAnn formerly of Summerville, South Carolina, and in 1982 they settled in Warner Robins to begin the adventure of raising five children, making life-long friends and caring for the dental needs of this great community. Dr. Sumrall’s roots in middle Georgia grow deep, however, his deepest and strongest roots are found in his love and trust of God’s loving presence and in His grace to live in Christ day by day, moment by moment. 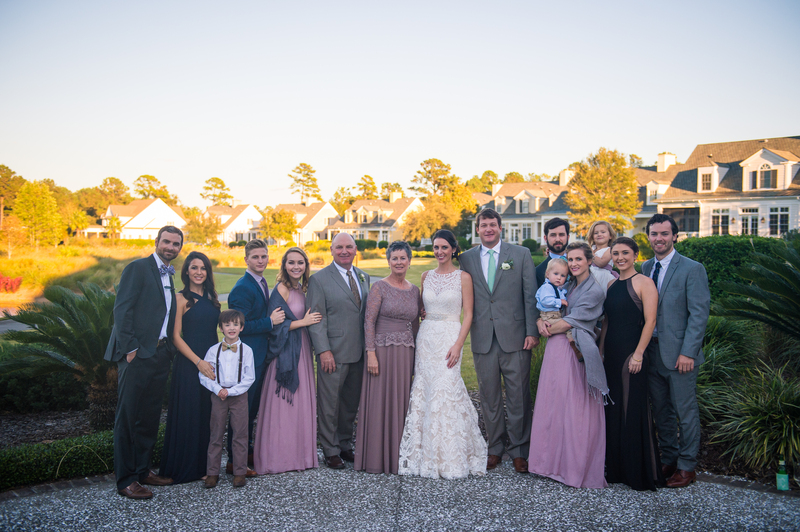 Dr. Gran Sumrall joined his father’s dental practice in 2011 after graduating from the Medical College of Georgia School of Dentistry in Augusta. Being thankful and proud to partner with his father along with an excellent dental team, Dr. Gran strives to provide quality family, cosmetic and implant dental care for the people of this community. 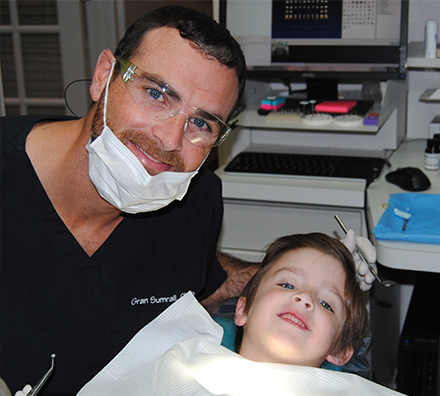 Dr. Gran’s interest outside of dentistry include outdoor activities such as hunting, fishing and spending time having fun with friends and family, especially with his son and best buddy, Ges.